When it comes to meat, colour does not necessarily mean quality. Really? But isn’t colour our best indication of deliciousness? Let’s look at the different factors involved in giving meat it’s colour so we get an accurate picture. First impressions certainly count. And what’s more, these thoughts are often long-lasting and subconscious. With regards to red meat, it’s usually the colour that first draws us in (or turns us off). A pleasing colour is commonly but mistakenly assumed to result in good meat quality. 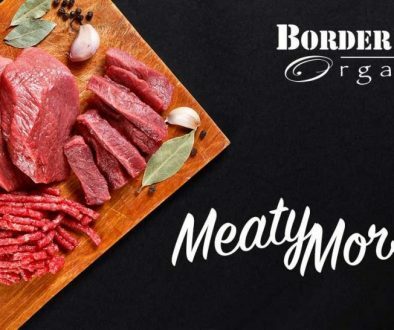 The association of colour and quality fiercely drives our purchasing habits, and according to Michael Crowley, Meat and Livestock Australia general manager for producer consultation and adoption, “meat colour is often the number one driver of purchase at retail”. And in Australia, it’s typically the bright cherry-red meat that is plucked off the shelves first. But does the colour of your red meat really give you an accurate picture of its quality? Is there more than meets the eye? Jump straight to the take-home tip? Does Colour = Quality of Meat? Is the colour of meat an accurate gauge of meat quality and freshness? 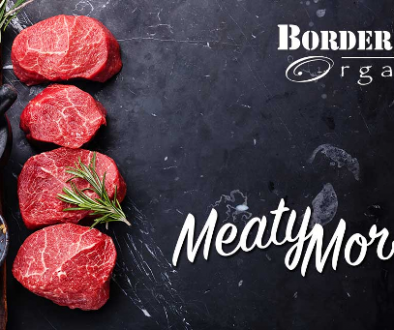 There are sometimes quite noticeable colour variations in red meat – from bright red through to a deep cherry red. Often colour variations in red meat represent the natural differences found in the range of meat cuts available. Naturally, our eye may be drawn to a certain ‘hue’, and an opinion formed about which colour represents the best quality1. It’s useful to know that a huge number of factors can influence the colour of meat – but they don’t all relate directly to quality. • Intrinsic factors which may include breed, weight and age at slaughter, gender, temperament and nutritional levels. • Extrinsic factors which may include farm conditions, animal social order, physical activity, diet, seasonal variations, pre-slaughter conditions and processing methods. (This is why we personally deliver our animals to the abattoir that is within 50km of our farm). Cattle form tight social bonds within a mob. If a mob is changed in any way (by putting 2 groups together or introducing others into a mob) close to slaughter time, this usually results in greater stress and activity level for the animals. In this instance, darker cutting meat may be the outcome. Conversely, colour-stable meat is more likely to come from grass-fed animals due to the presence of Vitamin E and beta-carotene in the green feed2. To achieve this same effect, livestock raised in feedlots often have carefully managed rations that include Vitamin E supplementation. Remember that acceptability of meat colour is largely dependent on cultural background and culinary habits. Australians tend to favour bright red meat, while other ethnic groups prefer darker meat. 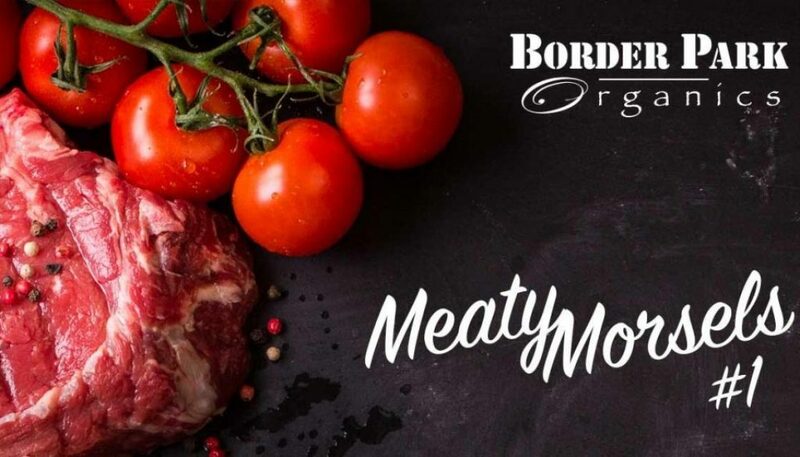 While it is possible that you will see the full spectrum of red on the shelf at supermarkets or butchers, ultimately, you will end up selecting your preference based on your experience and what’s personally most appealing. Colour does not necessarily mean quality. 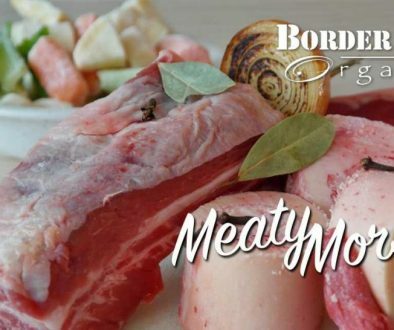 In fact, the ABC News reported that “meat colour will be removed as a Meat Standards Australia eligibility requirement, after research has confirmed there is no evidence that meat colour has an impact on eating quality”. It’s worth remembering that there are many factors affecting meat colour3. Even simple influences such as the type of cut4, storage temperature5 and the length of time exposed to air (oxygen) all play a major part in determining meat colour6. And while you may still choose to use colour as a rough guide for determining if your meat is still OK to eat, your nose is probably more reliable! Personally, we think nutrient composition, flavour and tenderness are better indicators of meat quality, rather than colour.